They smile at you. You smile back. … And just like that, you’re getting ready for your first date. While some have become seasoned professionals in the dating realm, a great many struggle with finding an appropriate outfit or the perfect restaurant. No matter where the date will take place, you want to be as prepared as possible to ensure that the first social encounter is followed by a second, a third, and then your own personal version of happily ever after. In preparation for your first date, take a look at some first date must have items that could prove useful in the quest to find your potential soulmate. Nothing eases the nerves and opens up the heart on a first date quite like a nice glass of wine. If wine is the beverage of choice during your date, you want to make sure you have these wine gadgets at your disposal. 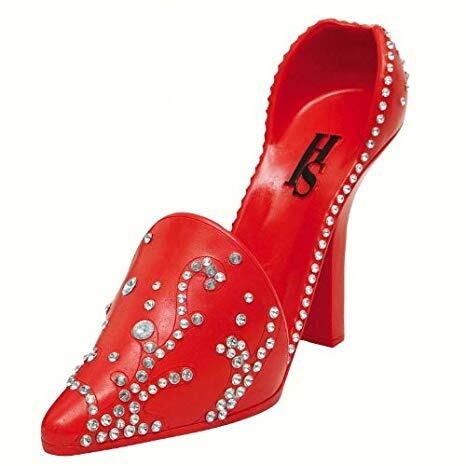 Present that red or white wine on our rhinestone-encrusted stiletto wine caddy! This is perfect for those looking to wow that special someone with a little flair. Maybe the Corksicle may be a little too dramatic for you (or your date). If that’s the case, consider getting some wine coozies to keep that wine at its coldest. Being the attentive person that you are, your date vaguely mentioned their love of red wine. 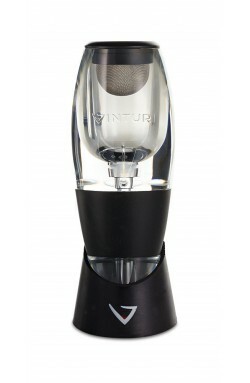 Why not bring out your wine’s bold flavor with our wine aerator? Something tells us you’ll be glad you did. 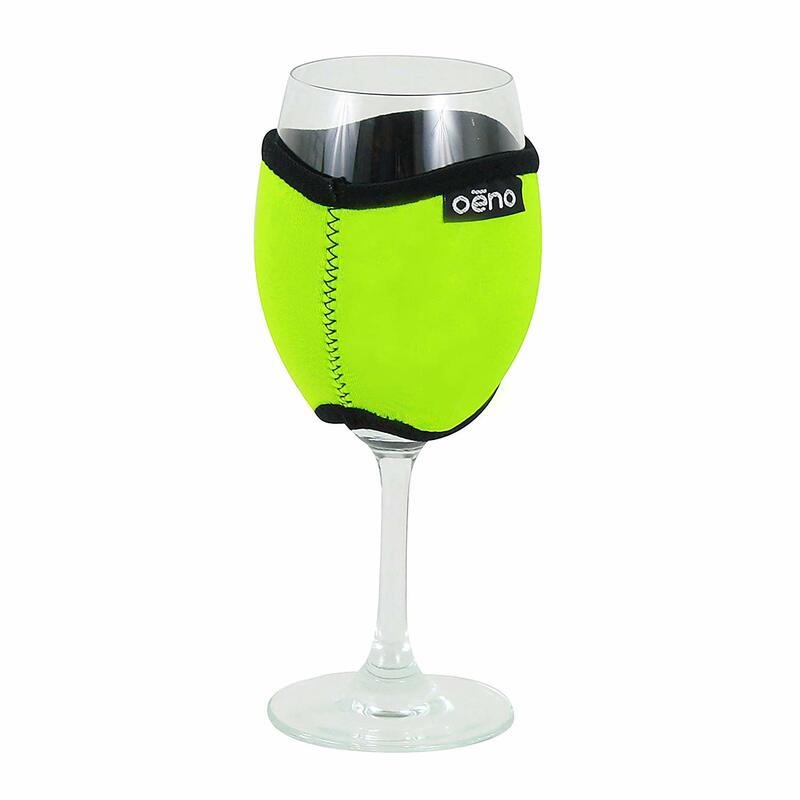 Check out this cool video for a closer look at our wine gadgets! 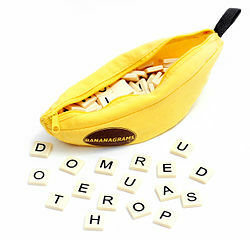 Impress your date with your expert anagram skills with this increasingly popular game! It’s fun and transportable, making it the perfect game for a picnic date! Is your date a dog-lover? 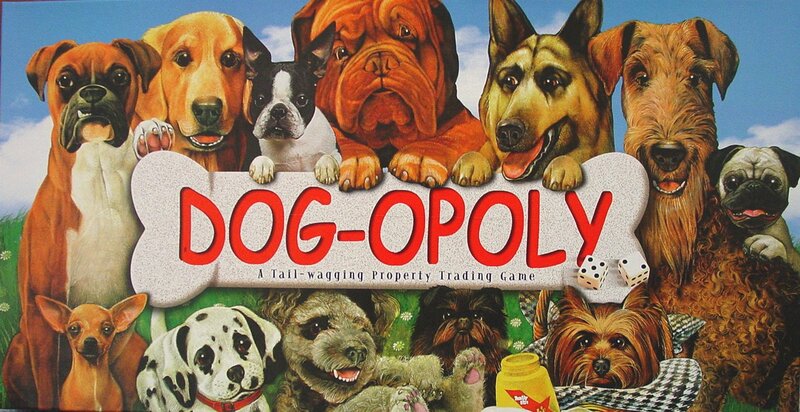 If the answer is yes, they’ll love this canine-twist on one of the world’s most popular board games. Just make sure no dogs are present, as they will try to eat the steak token game pieces. When it comes to the first date, a little gum goes a long way. 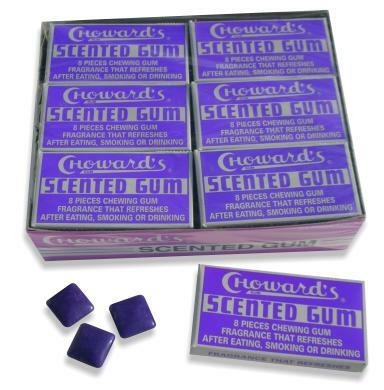 Choward’s gum was specially made for freshening breath after eating, smoking, or drinking so go ahead and indulge yourself in that smoked salmon you’ve been dying to try! They don’t make ‘em quite like Choward’s, so come on by to Vidler’s for your 24-pack! Of course, there are tons of other cool items you can choose to make that first date unforgettable. Browse online or in the store and see for yourself!